A high position bestowed by China's empress dowager grants power and wealth to the Sun family. 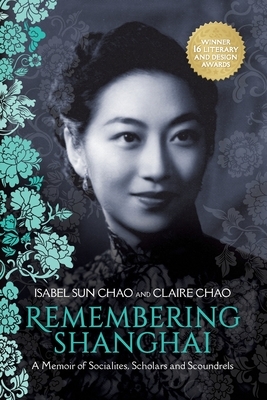 For Isabel, growing up in glamorous 1930s and '40s Shanghai, it is a life of utmost privilege. But while her scholar father and fashionable mother shelter her from civil war and Japanese occupation, they cannot shield the family forever. When Mao comes to power, eighteen-year-old Isabel journeys to Hong Kong, not realizing that she will make it her home--and that she will never see her father again. Meanwhile, the family she has left behind struggles to survive, only to have their world shattered by the Cultural Revolution. Isabel returns to Shanghai fifty years later with her daughter, Claire, to confront their family's past--one they discover is filled with love and betrayal, kidnappers and concubines, glittering pleasure palaces and underworld crime bosses.